Drafting a startup dynasty baseball league, with a twist. 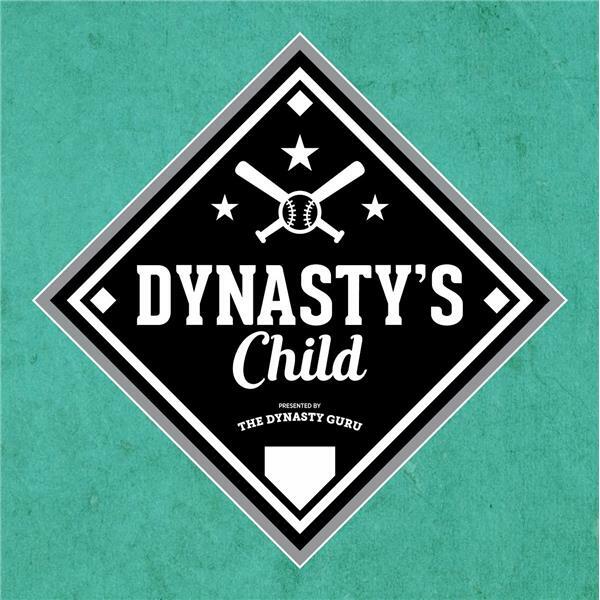 The Dynasty Guru writers Tyler Baber, Jack Cecil, and Jesse Meehan are joined by Razzball/Big Three Sports' Lance Brozdowski to talk about The Dynasty Guru's Fantasy Baseball Expert Draft and Hold League, #TDG99. Is 2017's draft class the deepest in recent memory?